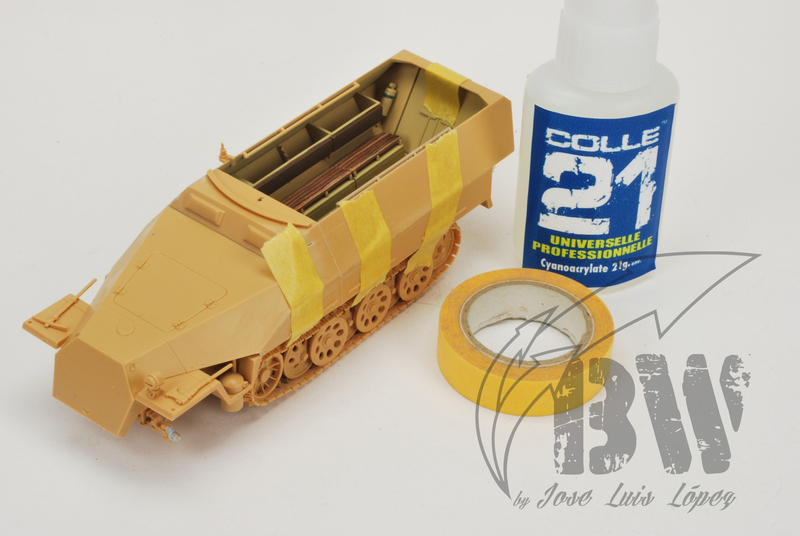 Although I use prefer my brushes for painting scratches and chippings, I´ve decided to try Ammo´s Chipping fluid. 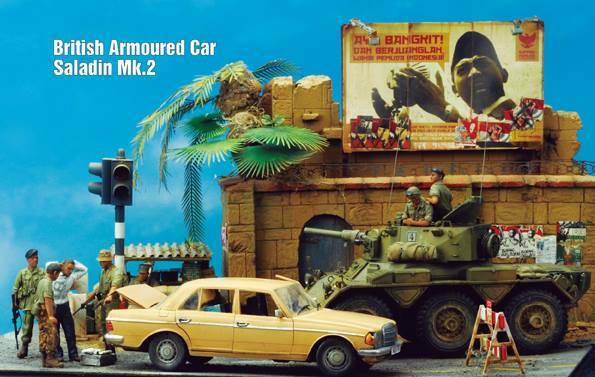 With a really battered vehicle, hairspray´s technique is unbeatable as many modelers have demonstrated during these last years. Thanks Phil Stutcinskas!!! So, for one of my latest works, I decided to try this tehcnique as I use to do everything about modelling … no dummies, no pain … under pressure! Protect the underneath layers using a nice coat of varnish. 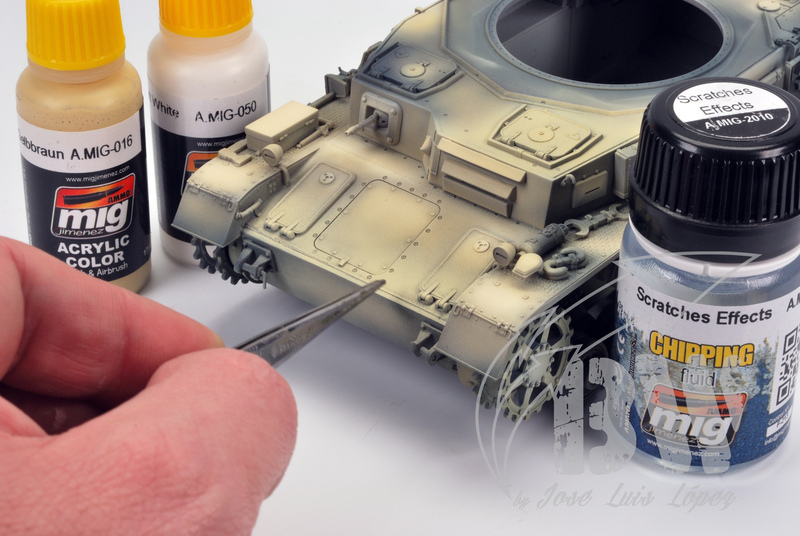 Apply the chipping fluid with an airbrush over and let it dry. Al more layers as more efectiveness!! Once dry, apply a thin coat of paint and let it dry for 5-10 minutes. Soak the surface with water. 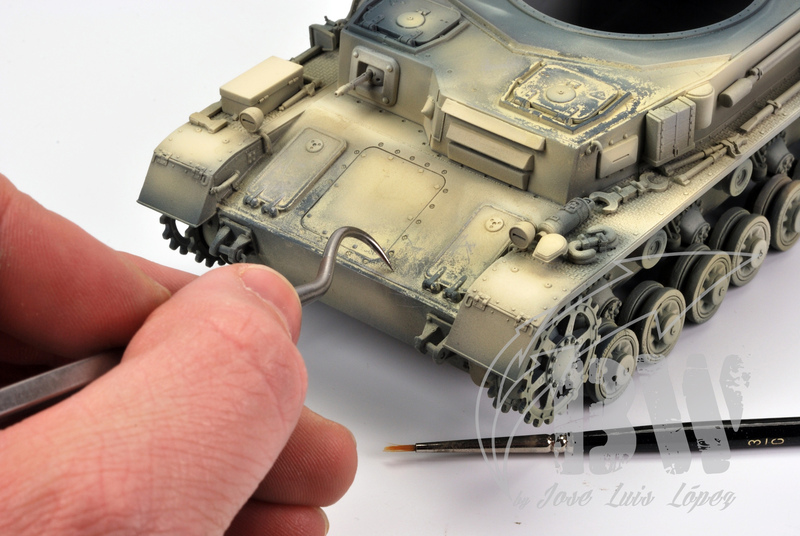 Use toothpicks, burins, stiff brushes… and start removing the paint. Note that depending on the tool, you´ll get different results. never forget to add more water when neccesary. And remember, not all the scratches look the same. The shape depends on the origin of the aggression: direct hit, manipulation, abrasion … use your common sense! And the result once the kit is finished using this technique. – Why didn´t I used a normal hairspray instead this product? – Can I use this technique using any kind of paint? Not sure about this. I´ve used some years ago paints thinned with Lacquer thinner and it was close to impossible to remove the paint. Acrylic paints with acrylic thinner are the best suited to this technique. – Shall I protect the kit? Of course, always seal your work with a layer of protective varnish after each layer. 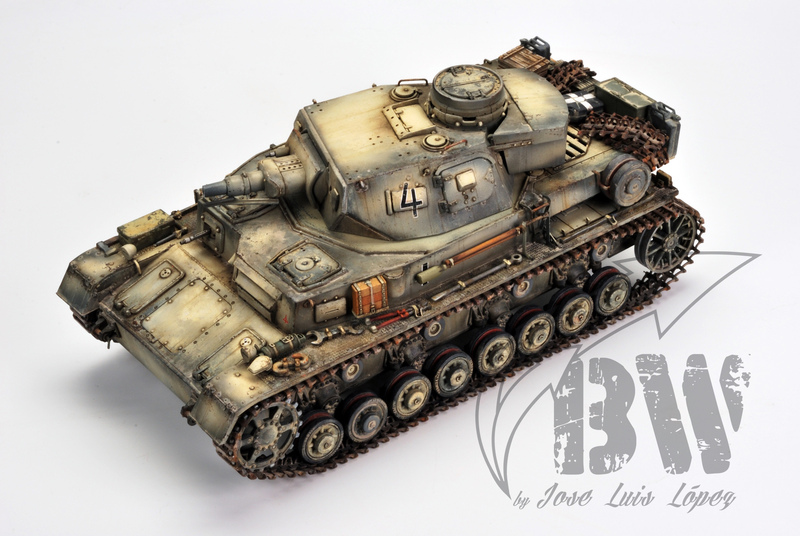 In my Pz IV I had to do this for each shade color applied with chipping on it. This product REALLY works, but you must be careful when using it. In my opinion, you should work little by little in different areas because as more dry is the upper layer of paint, the more difficult will be to remove it. Several shapes and effects can be achieved using this product in this way. Just be careful, it´s addictive!!! !